Kawau Island is represented politically at three levels: central government, Auckland Council and Rodney Local Board. The three politicians below are each closely associated with Kawau Island and each has contributed significantly to our politcial engagement with mainland New Zealand. Every bit as much as they have offered us their support, we suggest that in turn we should be offering them or support. Born on the North Shore, Mark spent his early years living on Whenuapai Air Force Base where his father was a Flight Lieutenant. He later attended Rosmini College in Auckland and worked in the farming sector after leaving school. In 1989, Mark joined the New Zealand Police, and was a member of the Dog Section and Armed Offender’s Squad. After leaving the police, Mark relocated overseas and launched an international business career, including the start-up of his own company specialising in hostage rescue, supply chain security, and risk management. Working closely with the World Economic Forum, he helped establish logistic emergency response teams that provided humanitarian support in countries hit by natural disasters, such as the Philippines, Pakistan, and Haiti. Mark entered New Zealand’s Parliament in 2011 when he was elected as the Member of Parliament for the Rodney electorate. In 2016, he was appointed as the Minister of Statistics, Minister for Land Information, and Associate Minister of Justice. In 2017, he was promoted to Cabinet and appointed as the Minister of Defence. Mark is currently the Opposition Spokesperson for Defence, and the Deputy Chair of the Foreign Affairs, Defence and Trade Committee. Mark enjoys the kiwi lifestyle and spending time with his family in their hometown of Orewa. Greg Sayers is a Rodney resident and an experienced businessman. He is an independent candidate who has been elected as the Rodney Councillor on the Auckland Council. He convincingly unseated the incumbent in an "upset win" by an unprecedented margin of 60% of the votes. Sayers is very strongly cemented as the Councillor for Rodney. Greg believes significant change is required in Council. Rapid rate rises, a central city focus and the failure to deal with important local issues are the main issues he is fighting to correct. He is working from a platform of stopping Council’s wastage and overspending, getting Council back to core business and having local rates spent locally. Combined with six years elected as a Local Board politician, he has the proven financial, governance and political experience people are wanting in their Councillor. Greg is approachable, a good listener and he cares. "Is it right that Rodney residents should have to pay an extra local tax when the rest of Auckland get their infrastructure projects as part of their normal rates??" "Hopes are high as money has been allocated to permanently fix north Auckland's infamous intersection. Warkworth's Hill Street intersection is one of the country's worst and the community has been begging the New Zealand Transport Agency for a permanent fix for years." 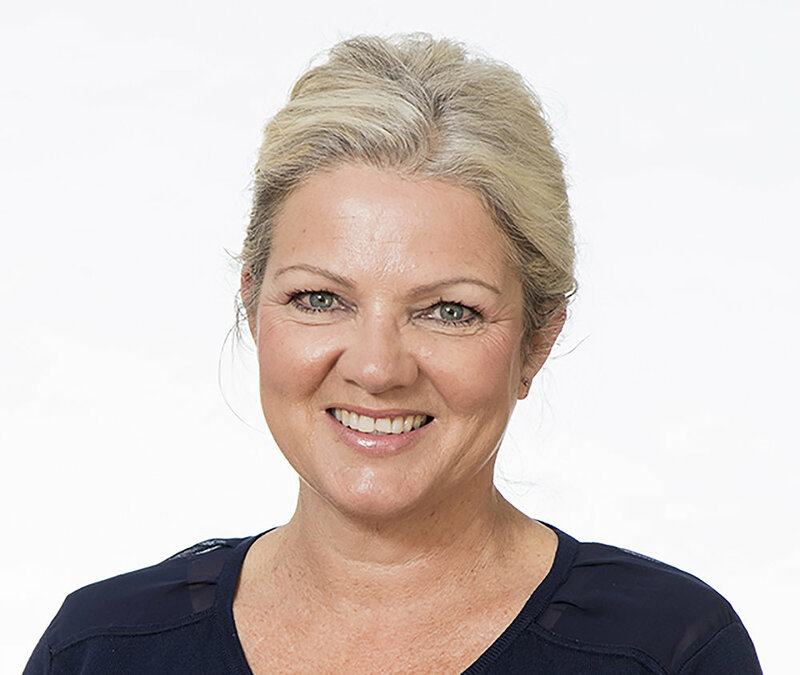 Beth Houlbrooke is the current Chair, and elected representative for the Warkworth Subdivision, of the Rodney Local Board of Auckland Council. She is well known to many on the island as a regular visitor in her motorboat. Beth attends meetings and events on the island and is a member of the Kawau Boating Club. Beth’s family have owned a bach at nearby Campbell’s Beach on Takatu for nearly 60 years, so she has grown up spending much of her time paddling, rowing, sailing, motoring, fishing, camping and picnicking, in Kawau Bay and on the Island. She describes in particular the current boat club as being her “favourite place in the whole wide world”. Beth’s association with the Island has helped her gain a real understanding of island issues, life and culture. Prior to being elected Beth was an award winning self-employed business woman in the transport industry. She has farmed in Ahuroa, and owned successful local businesses. She has now resided in the Warkworth area for 24 years and has two adult sons. Beth's previous community involvement has been as Coordinator of the Kaipara Flats Playgroup, President of the Mahurangi Kindergarten, Chairperson of the Kaipara Flats School Board of Trustees, and Coordinator of the HerBusiness Rodney Network. Beth was elected in October 2013 and since that time has given her Local Board role her full commitment.